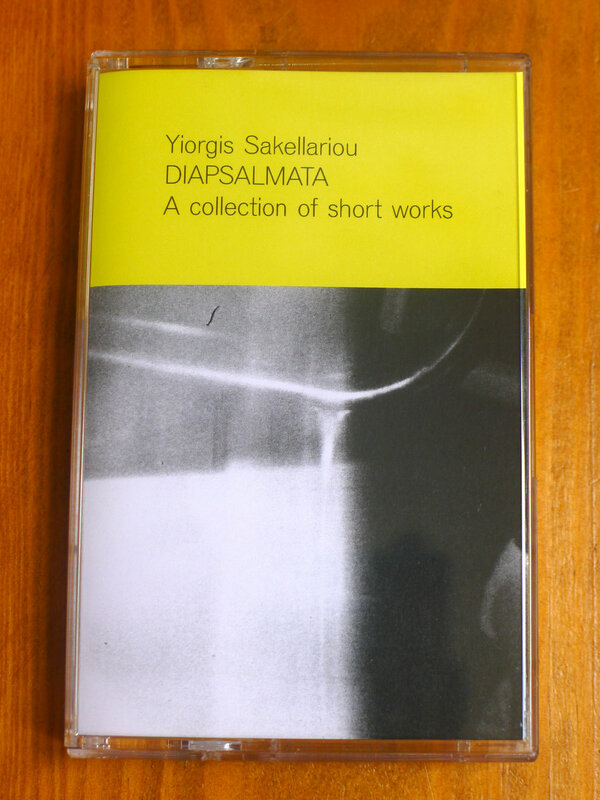 Yiorgis Sakellariou is a Greek electroacoustic composer using field recordings as the main source of sound. The title of the collection is inspired by Søren Kierkegaard’s “Diapsalmata”, a series of aphorisms included in his book “Either/Or”. Based on sounds of electronic signals, chants, insects, birds, wind, rain, closing doors, train stations, watermills and museums.